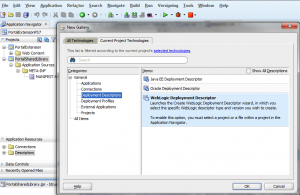 Change configuration file with webcenter portal. 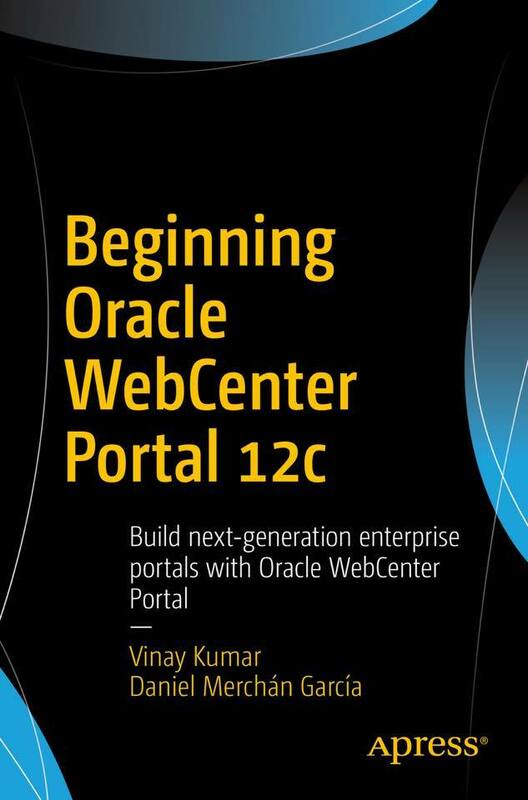 For editing web.xml old solution will work for 11.1.1.7 but for 11.1.1.8 you can use this solution.You should use WebCenter Portal Server Extension. This template will create two projects (that can be named during the creation). 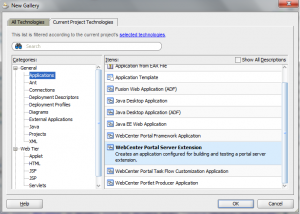 PortalExtension: To add custom code, task flows and beans to WebCenter Spaces. Taking a look into PortalSharedLibrary it contains only a MANIFEST.MF file used for versioning of deployments. 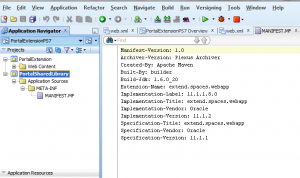 Where are weblogic.xml and web.xml descriptor? These files should be generated manually. 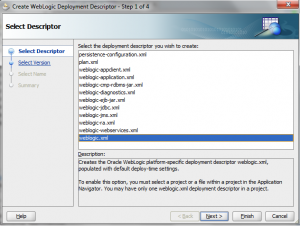 To create a weblogic.xml create it as New WebLogic Deployment Descriptor. 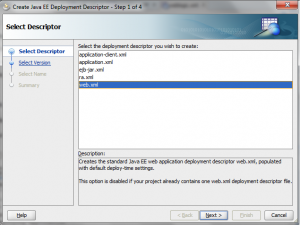 By default, web.xml and weblogic.xml will be part of the deployment. 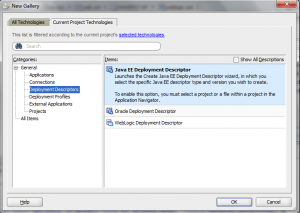 It shouldn’t be configured at the deployment profile. Thanks. Happy Coding with Vinay.